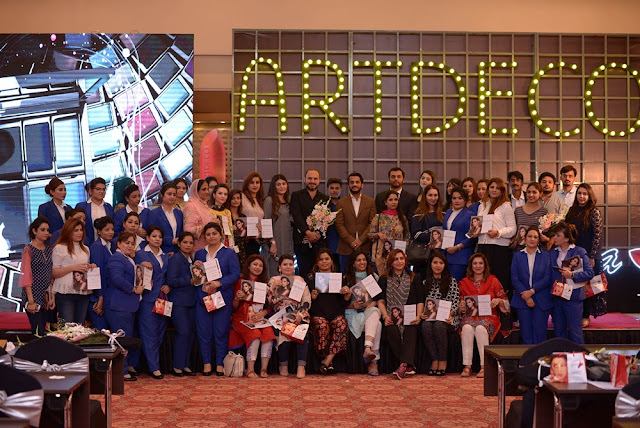 Event: Artdeco Makeup Master Class by Macedonio Bazerra in Pakistan...!!! 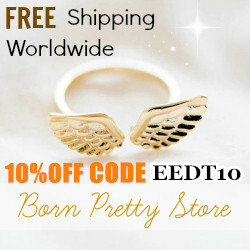 Germany’s No. 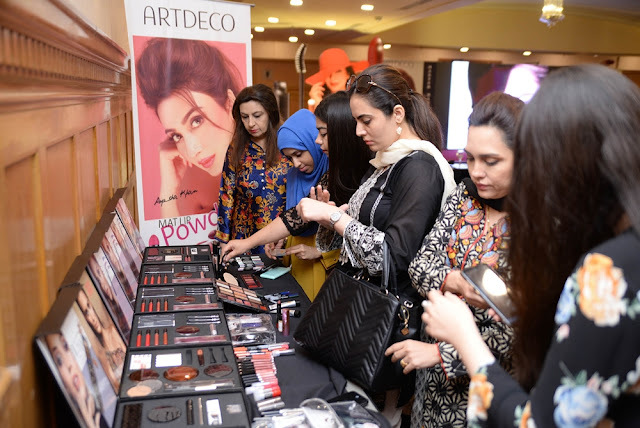 1 makeup brand Artdeco has arranged Master Makeup classes in Karachi, Lahore & Islamabad. The classes were conducted by Macedonio Bazerra, Global Head Trainer for Artdeco. With great experience as makeup artist in London, Germany and around the world, Macedonio Bezerra has taught great makeup techniques to the participants in his unique & professional way. 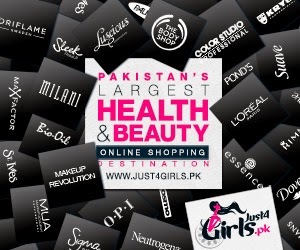 A great number of people including celebrities, Saloon Owners, Makeup Artists and Beauty Bloggers have attended the event. Film Star Sana, Farhan Ali Agha, Banita David, Makeup Artist & Stylist Khawar Riaz, Sadaf Farhan, and other prominent celebrities have attended the event. The event was hosted by DHS International in Pakistan. 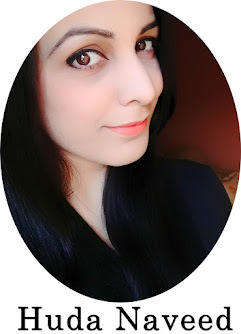 Review: Keshia Roghan-e-Moringa Hair Oil...!! !